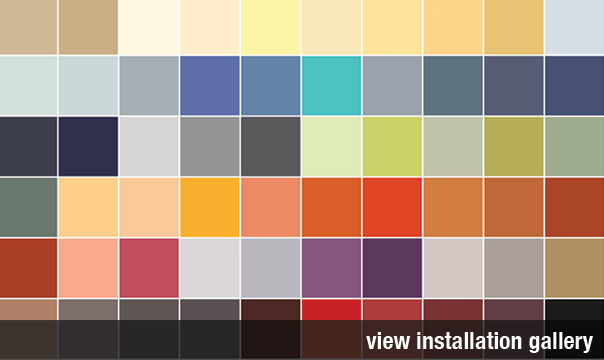 Search our True2500® library and add swatches to your online sample request. Select any and/or all of the categories below to narrow down your search. Results are displayed from lightest to darkest. LEVEY True2500 Eggshell is a roll-on, durable waterbased coating designed for use in commercial spaces as an alternative/upgrade to available acrylic or latex paint when high hide, expanded stain resistance and cleaning characteristics are required to assist in lower lifecycle costs and colour-longevity. In addition, LEVEY True2500 Eggshell has a Class A or Type I fire rating, a VOC of < 50 g/L and no odour. Contact us to order a custom colour.